Tennessee singer and songwriter Martha Scanlan has a voice that can take you to distant times and places. That’s probably why she was featured on the soundtrack of the film Cold Mountain, singing with the Reeltime Travelers. The website Dirty Linen called her first solo album, The West Was Burning, “a revelation, an instant classic and one of those rare albums that defies genre and generation. 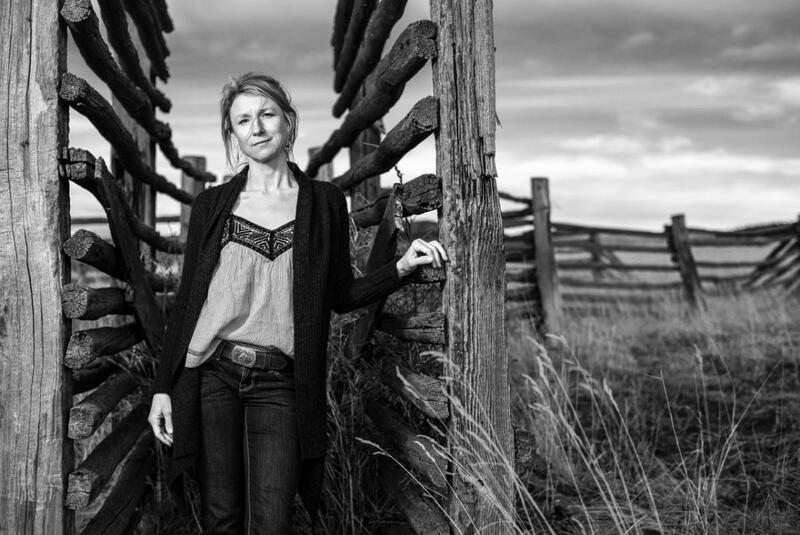 She evokes Western landscapes as effectively as Georgia O’Keefe did on canvas.” Her second album, Tongue River Stories, was inspired by her time living and working on a century-old ranch in the southeast corner of Montana. Her latest album, the shape of things gone missing, the shape of things to come, evokes the sound of horses and the feel of wild places. Martha first gained national recognition for her songwriting at the prestigious Chris Austin songwriting contest at Merlefest in 2004, where she won awards in two categories. Her song “Little Bird Of Heaven” was featured in the novel of the same name by Joyce Carol Oates. Joining Martha for tonight’s show will be guitarist Jon Neufeld from Portland, Oregon. 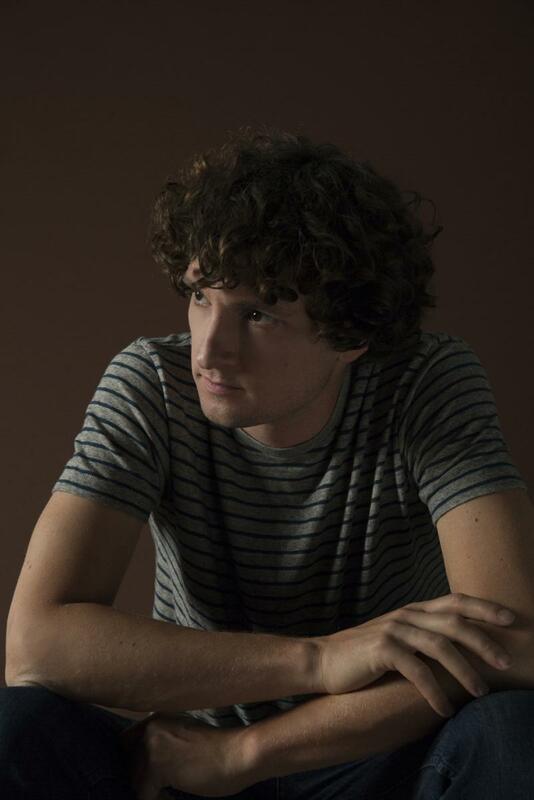 Sam Amidon is a singer, songwriter, and multi-instrumentalist from Vermont, currently based in Los Angeles, who plays mesmerizing originals and idiosyncratic covers across the musical spectrum, from Mississippi John Hurt to Tears for Fears. "When it comes to his interpretations of classic American music,” says Boston’s WBEZ, he “has walked that tightrope between admiration and exploration — and he hasn’t fallen off yet." His approach to music, according to NPR, “opens a window on the American past and lets us feel it like nothing else around." The New York Times called his latest album, Lily-O, “hauntingly beautiful.” His debut album, But This Chicken Proved Falsehearted, has just been rereleased. Sam casts a spell that you’ll want to fall under. It’s deeply rooted in folk tradition, but daring and experimental.